De'Vaun Marquise Hawkins, better known by stage name "PH3NOM" was born 2.22.91 in Wilmington, DE. 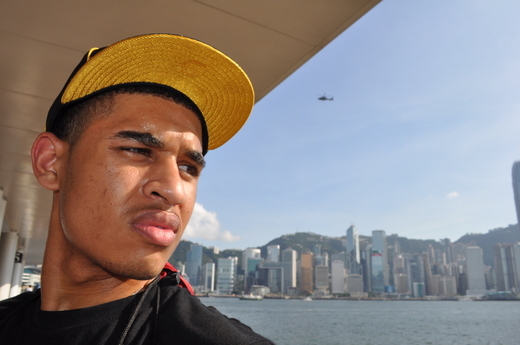 At age 2, Phenom and his mother relocated to her hometown San Diego, CA. It was there Phe would go on to develop himself as a hip hop artist and create a signature sound that ultimately would separate him from his peers.